We got the scoop from @thegr8khalid on his Free Spirit World tour. Check out the full interview at Facebook.com/LiveNation to see what fans can expect. 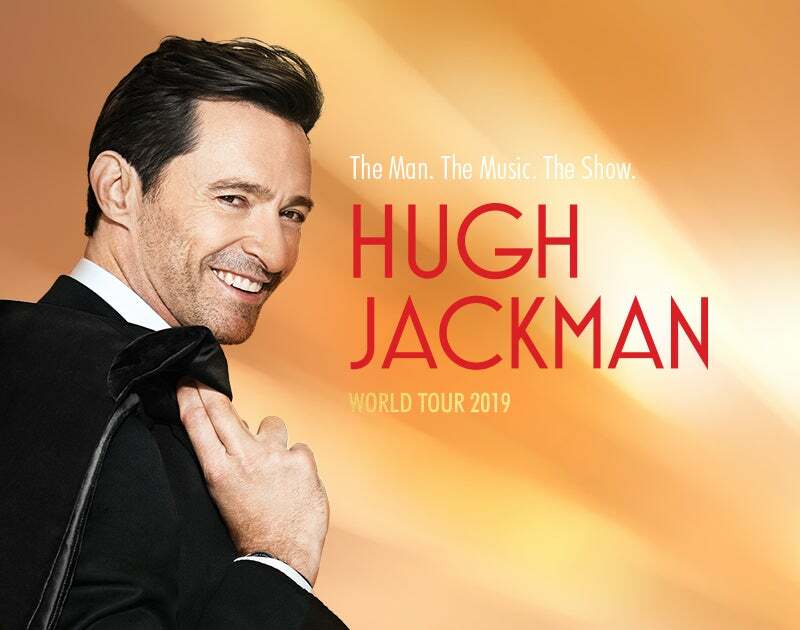 Grab tickets to see him live at Gila River Arena June 20! 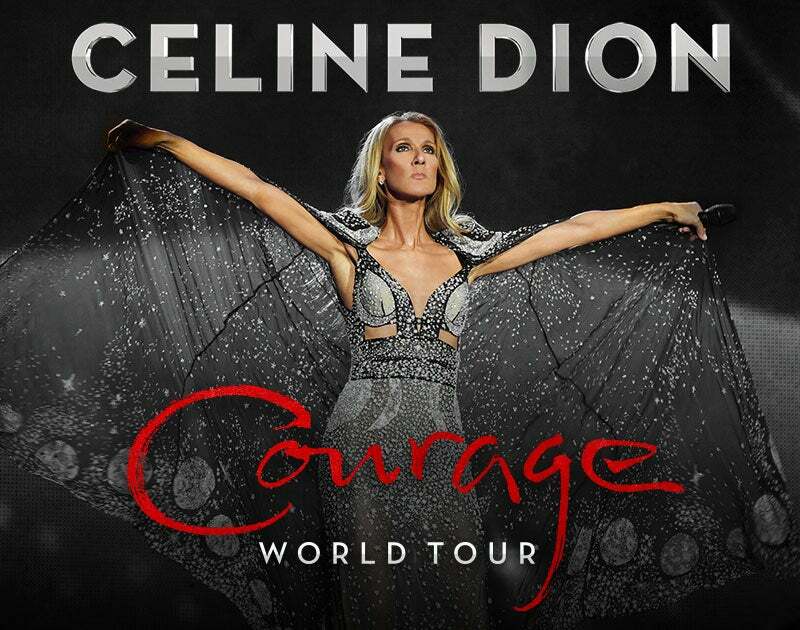 JUST ANNOUNCED: @celinedion is bringing her Courage World Tour to Gila River Arena March 30, 2020! On sale date to be announced. 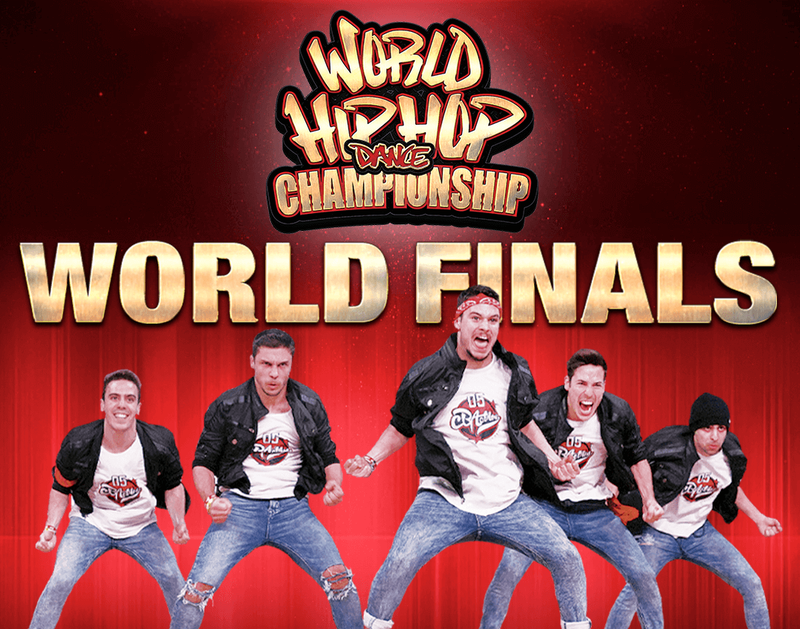 Check back for more information. 🚨CONTEST ALERT🚨Enter to win 2 tickets to see MercyMe's Imagine Tour with Crowder and Micah Tyler this Thurday April 4 at Gila River Arena. Follow us on Instagram, like, and tag a friend in the comments below for a chance to win! Winner will be chosen Wednesday April 3 at 10AM. 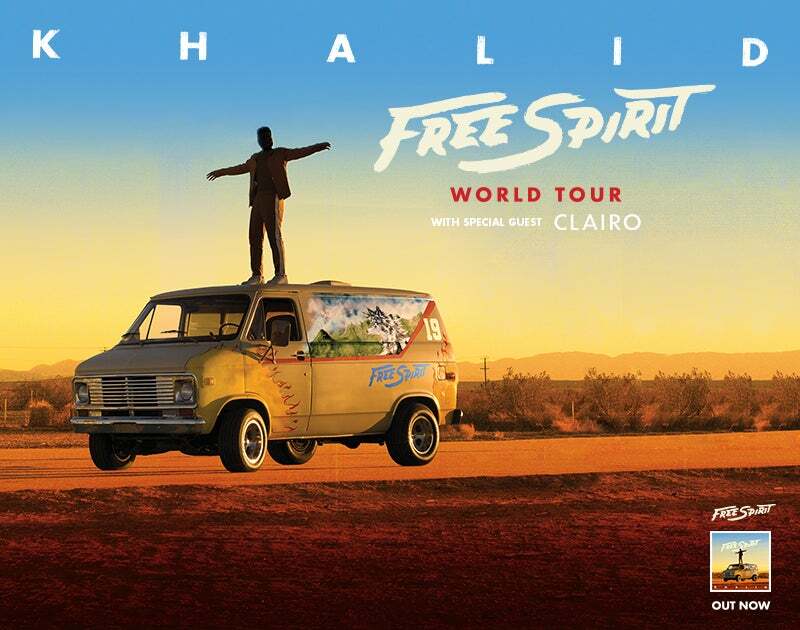 JUST ANNOUNCED: Khalid is bringing his 𝓕𝓻𝓮𝓮 𝓢𝓹𝓲𝓻𝓲𝓽 tour to Gila River Arena June 20! Check back Thursday at 10AM for our exclusive social media presale code! Tickets go on sale 4/5 at 12PM. 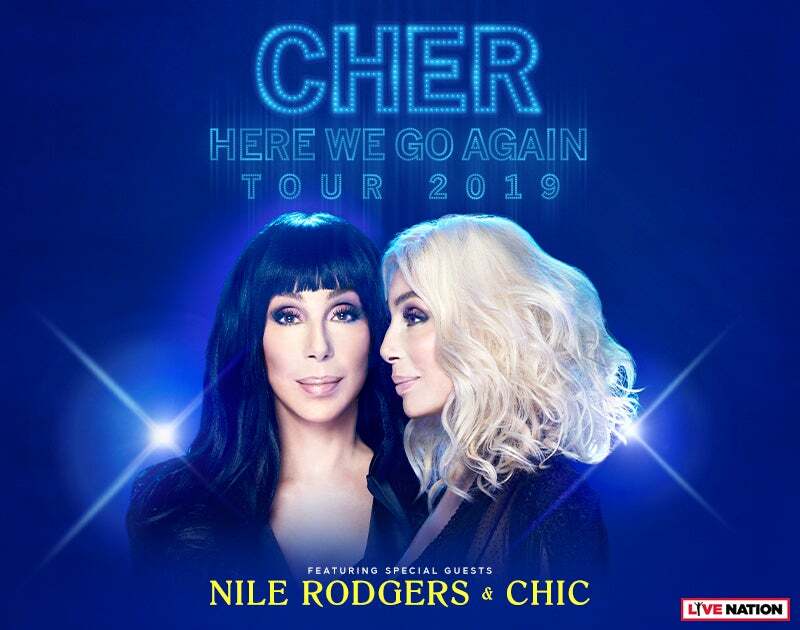 ⒿⓊⓈⓉ ⒶⓃⓃⓄⓊⓃⒸⒺⒹ: Due to overwhelming demand, Cher added NEW DATES to the Here We Go Again Tour with special guests Nile Rodgers and Chic and she's coming to Gila River Arena on Saturday, November 23! Check back Thursday for our exclusive presale code! 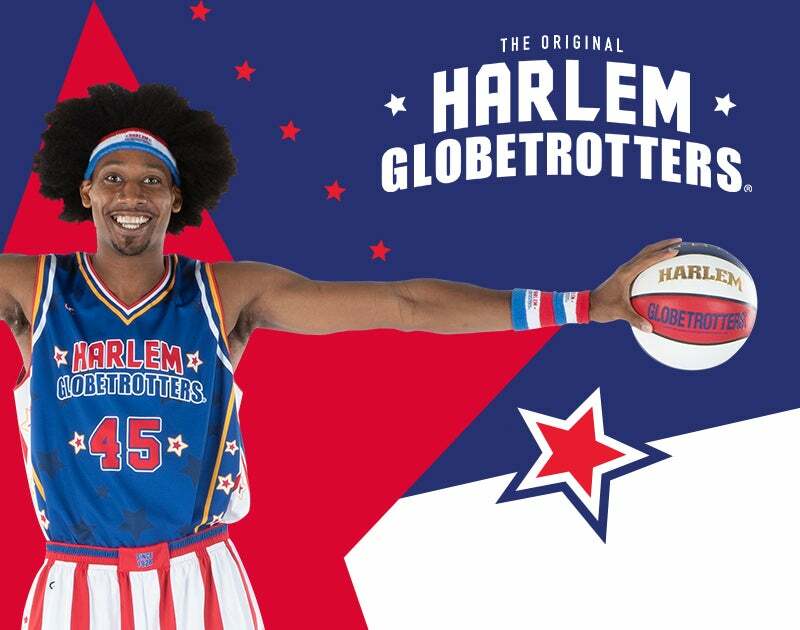 JUST ANNOUNCED: The Harlem Globetrotters are bringing their all new Fan Powered World Tour to Gila River Arena on Friday, August 23. Check back Thursday at 10AM for our exclusive social media presale code! 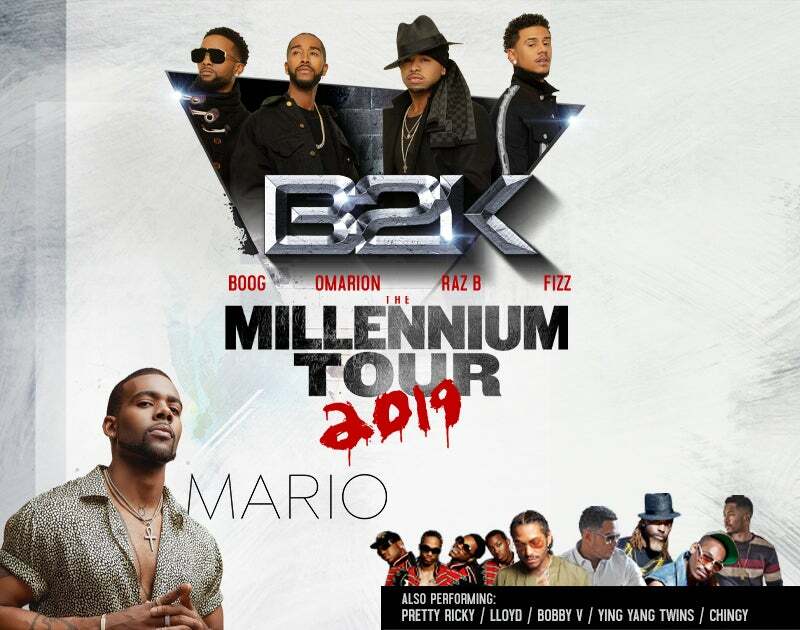 JUST ANNOUNCED: Live in concert at Gila River Arena May 25 – B2K, Mario,Pretty Ricky, Lloyd, Bobby V, Ying Yang Twins & Chingy. 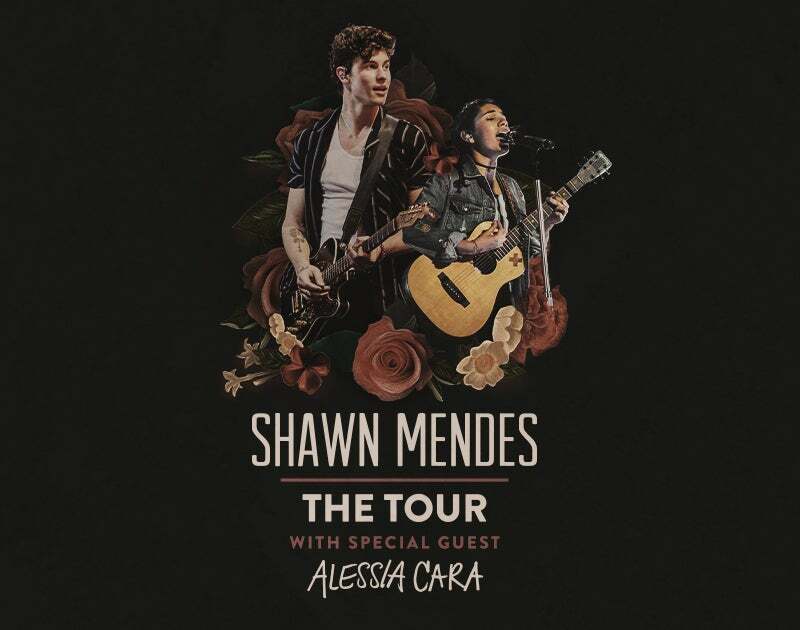 Pre-sale starts Thursday at 10AM- check back for our exclusive social media pre-sale code! 🚨CONTEST ALERT🚨We are giving away 2 tickets to @christomlin at Gila River Arena March 17. Like this post and tag 2 friends for a chance to win!